Roxy Music reformed in June 2001 to undertake a fifty-one dates world tour which proved to be the most extensive of their career. 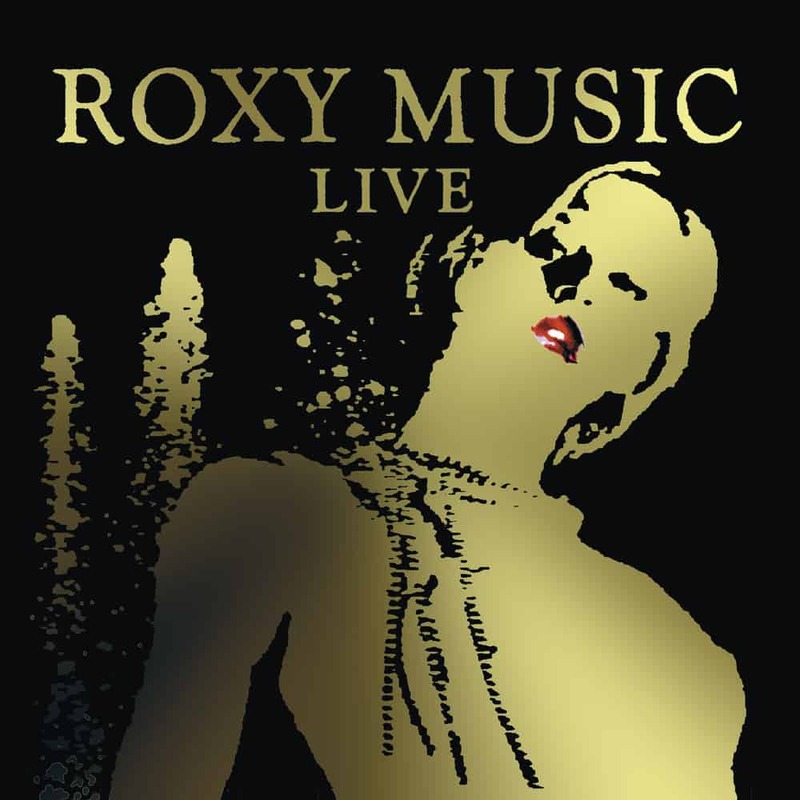 The first time that the group had played together in eighteen years, these dates left little doubt that Roxy Music remain the ultimate standard by which to measure the seamless merger of musical invention, virtuoso performance and theatrical presentation. These recordings are highlights taken from a wide range of locations on Roxy Music’s reunion world tour - from Detroit to Milan, Tokyo to Vienna. They capture the excitement and drama of one of the most keenly anticipated events in recent pop history. On this live LP, the founding members of Roxy Music display their individual and collective brilliance. Bryan Ferry holds his place as legendary singer song-writer. His vocal skills and lyrical power are combined in a performance which makes musical cinema of every song. Phil Manzanera’s dazzling guitar playing on such Roxy Music classics as “Ladytron”, the dandified energy of Andy Mackay’s virtuouso sax and oboe, and the sheer muscularity and poise of Paul Thompson’s drumming, combine to achieve a creative chemistry unrivalled in contemporary rock music. When you listen to these performances - mesmeric, audacious, luxurious - you realize that Roxy Music invented not simply the future but the potential futures of popular music.